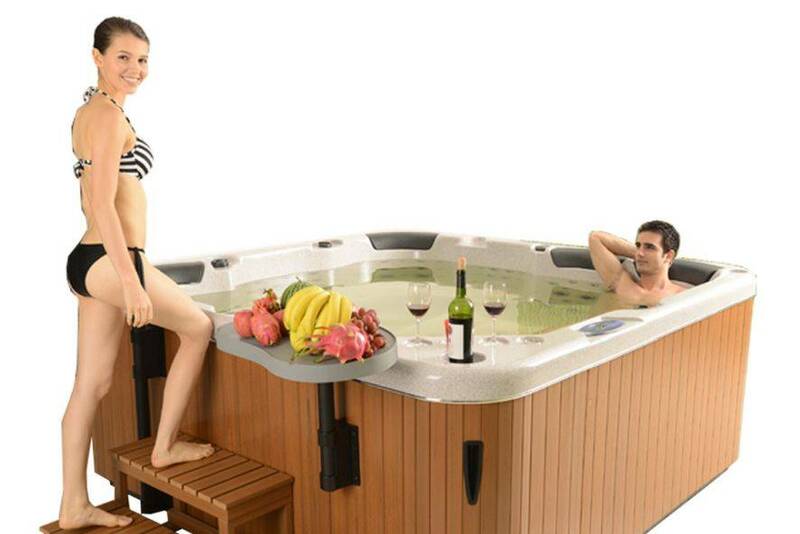 You have the option of interest free credit on all our hot tubs and spas. This can be up to 3 years’ interest free with a deposit of only 10% of the purchase price. With prices to suit most budgets and starting from only £2995 for the Eurosport Rio call us today for more information on 0116 259 9900 or 0166 445 4477. For an example please see the option below. 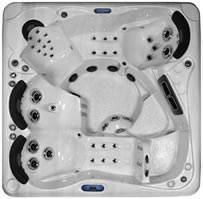 The Olympus XLS: a truly fantastic model from Alps Spas at a price of £11995.00 inc VAT and delivery. 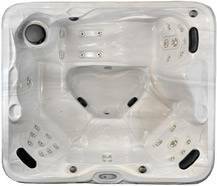 Manufactured in the USA to the highest standards this is huge spa packed full of quality features.